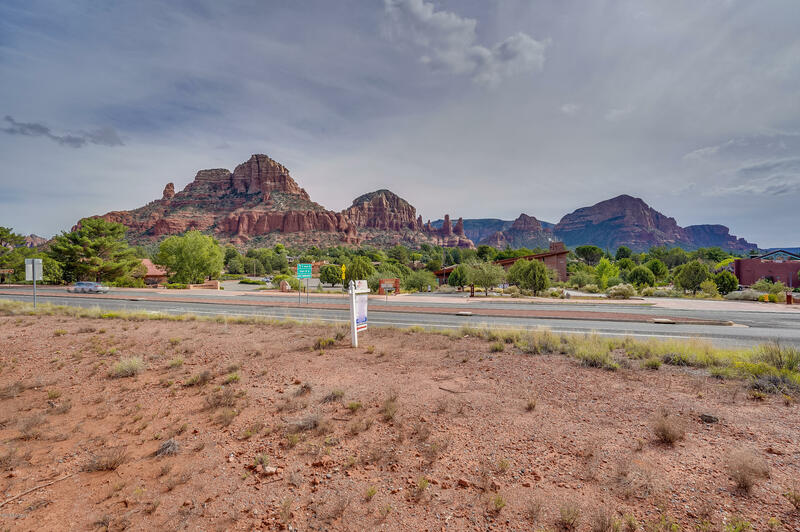 Please contact me at 928.204.1950 for more information on this property or to schedule a showing! 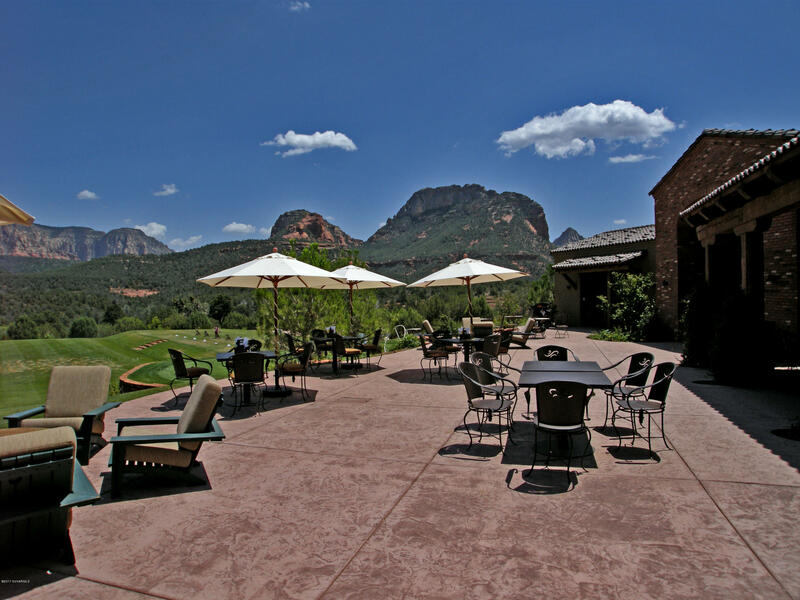 I specialize in Sedona luxury homes and Sedona real estate. 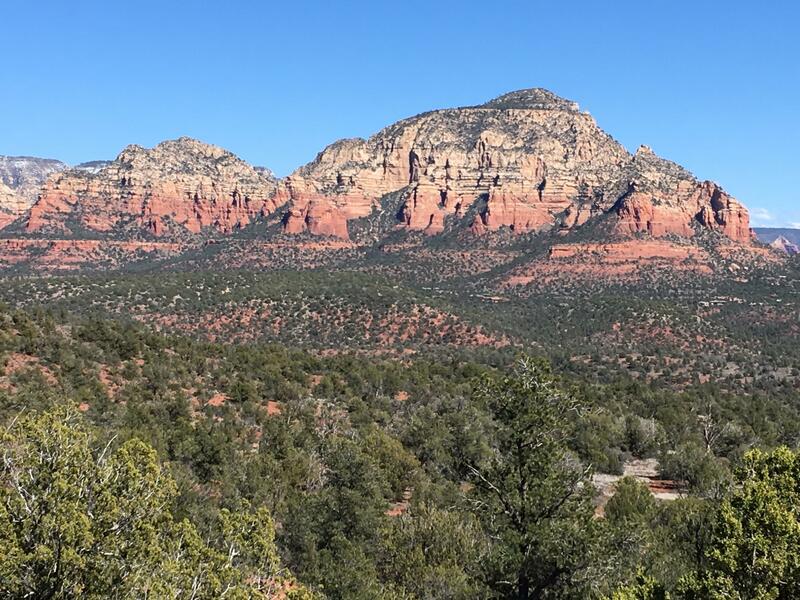 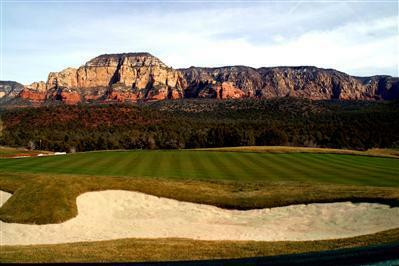 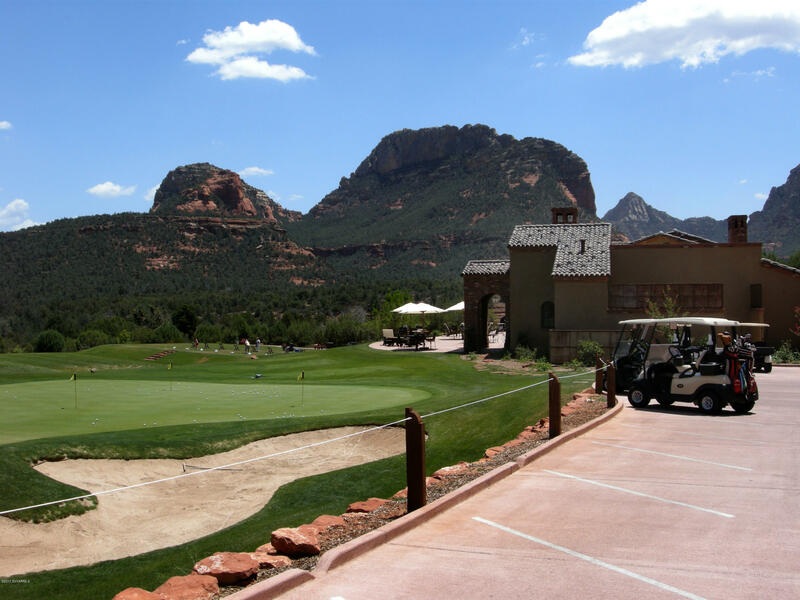 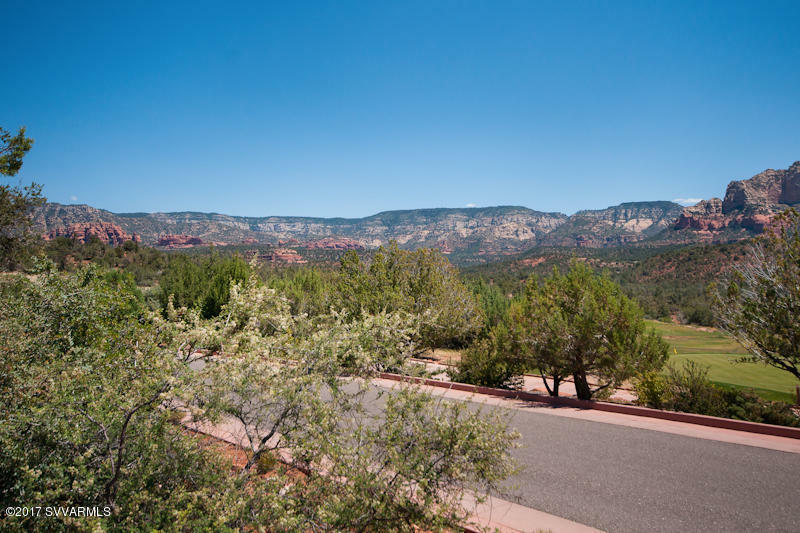 Seven Canyons - Sedona real estate for sale and Sedona, AZ Land homes for sale. 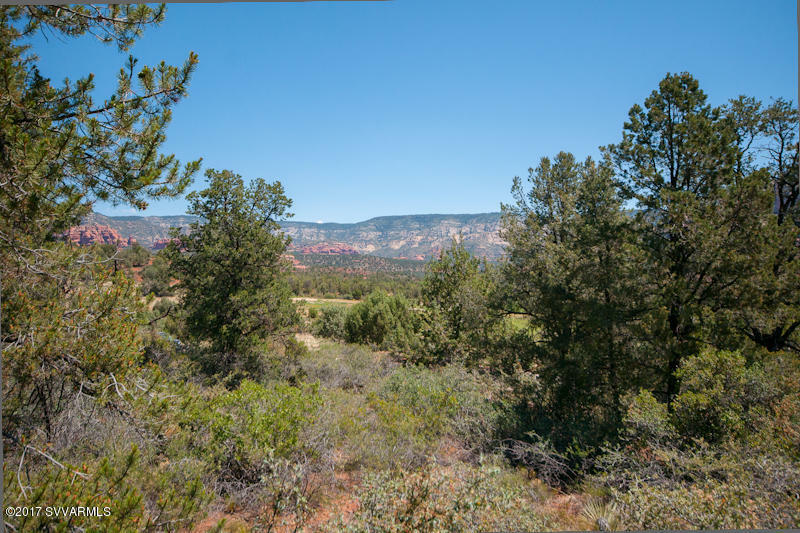 Unbelievable Red Rock views from this exclusive Seven Canyons estate homesite. 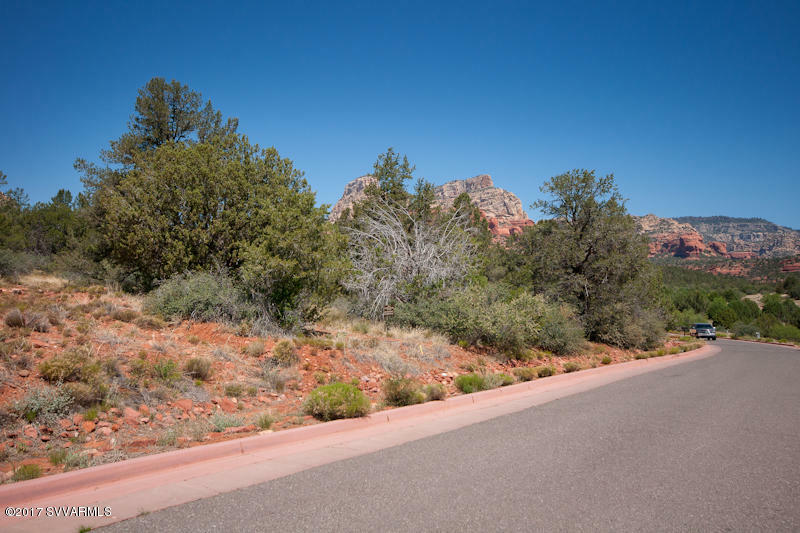 Gentle slope for easy construction. 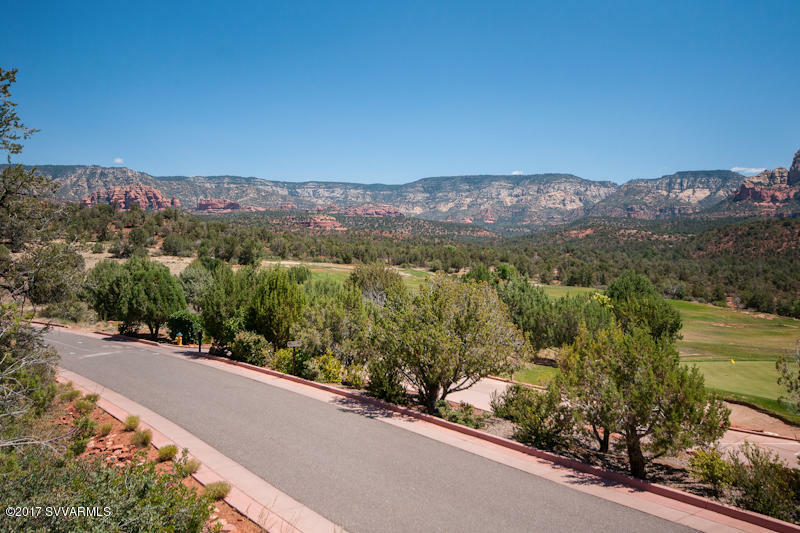 Private cul de sac location overlooking the famous Seven Canyons practice range. 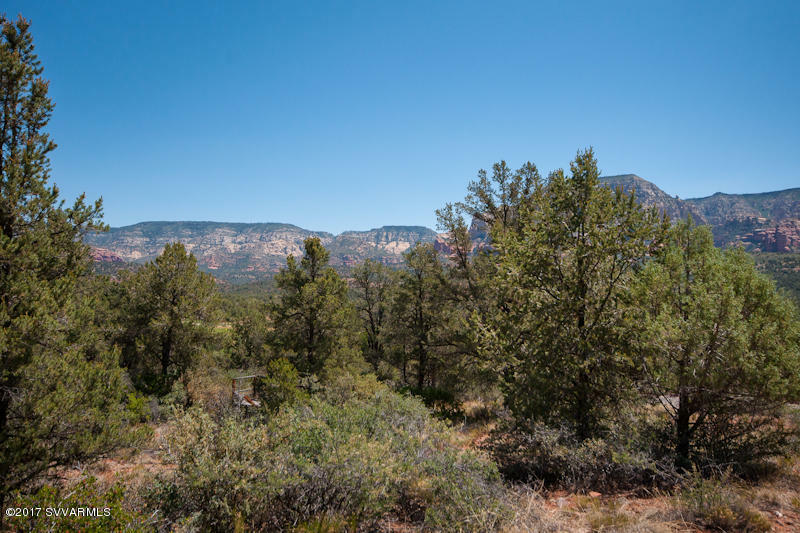 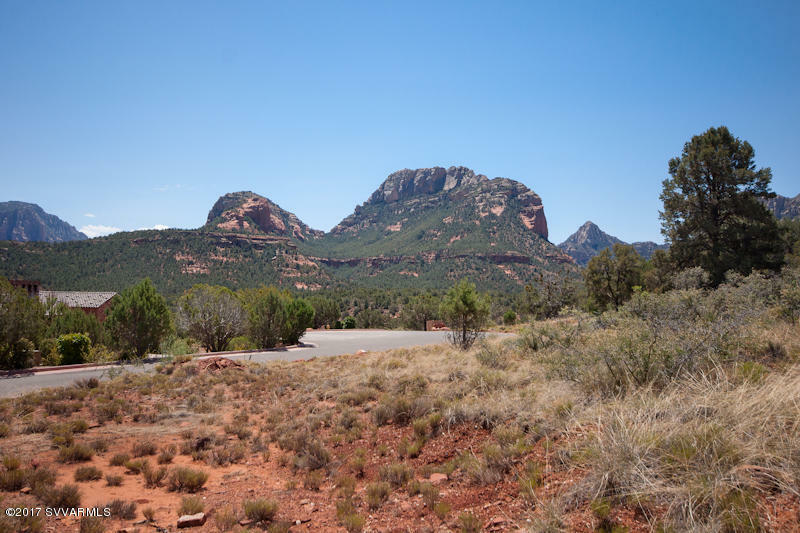 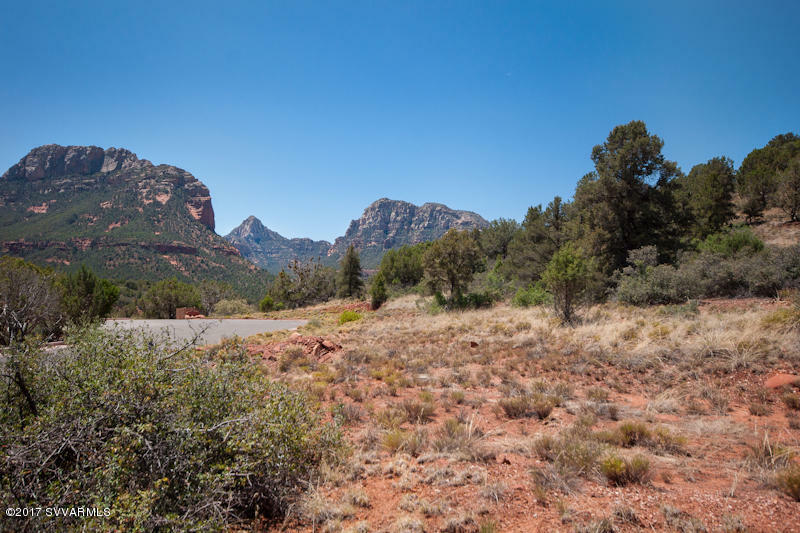 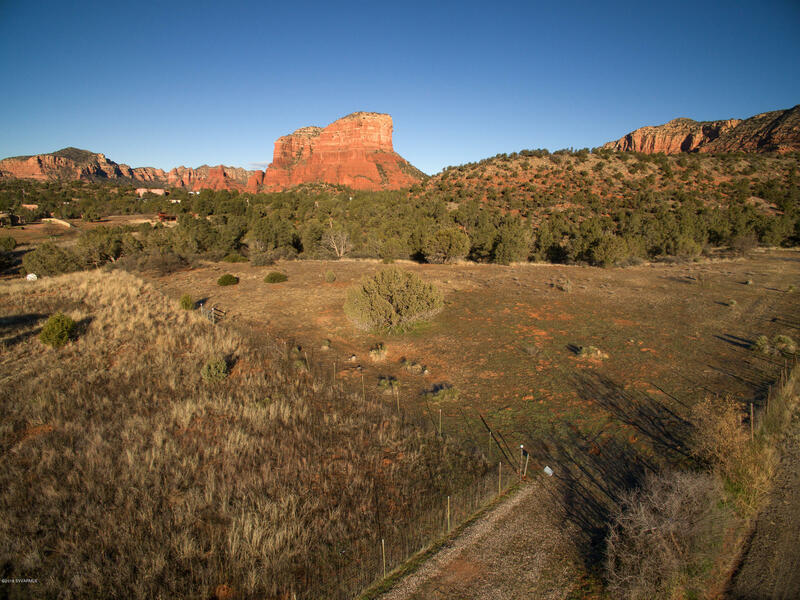 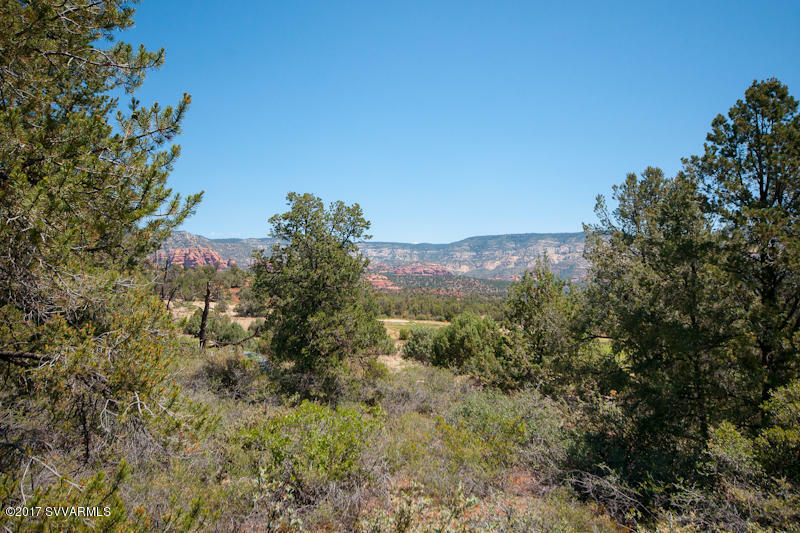 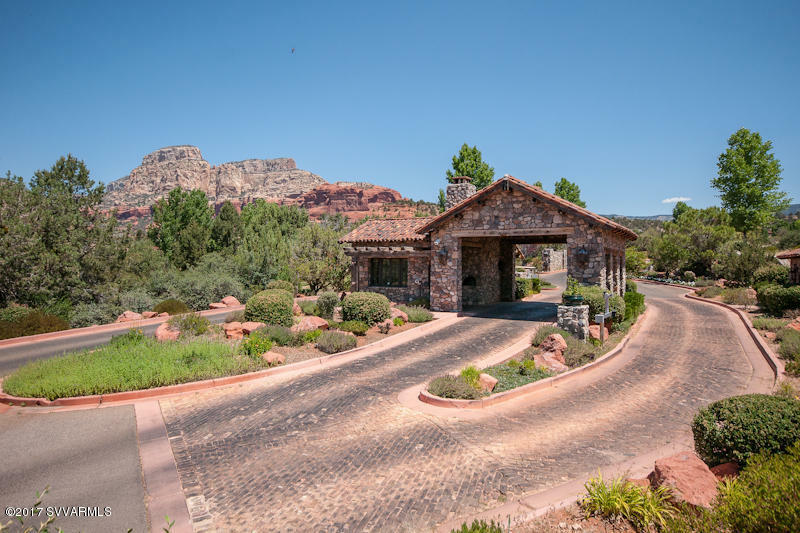 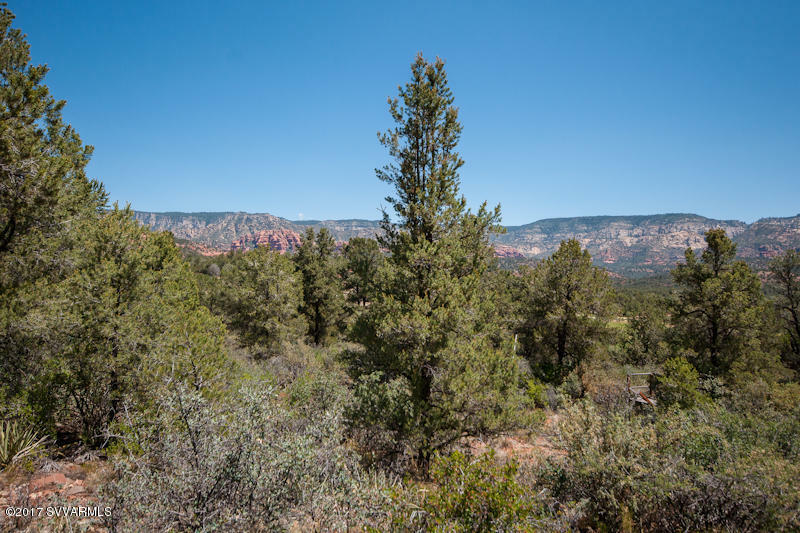 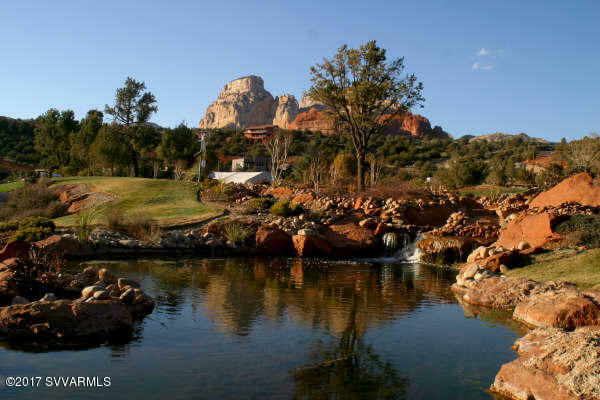 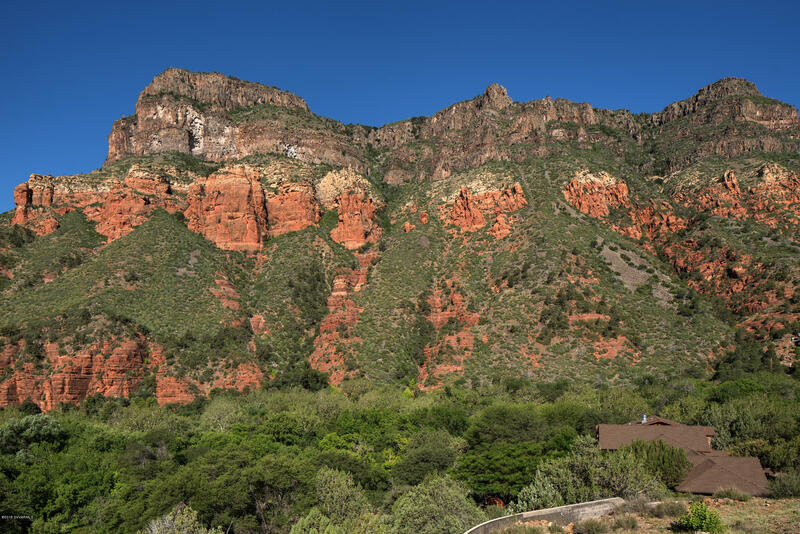 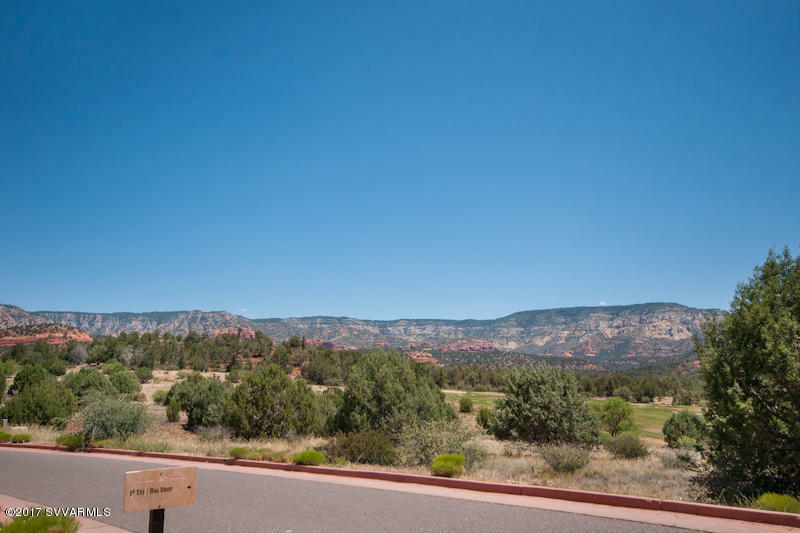 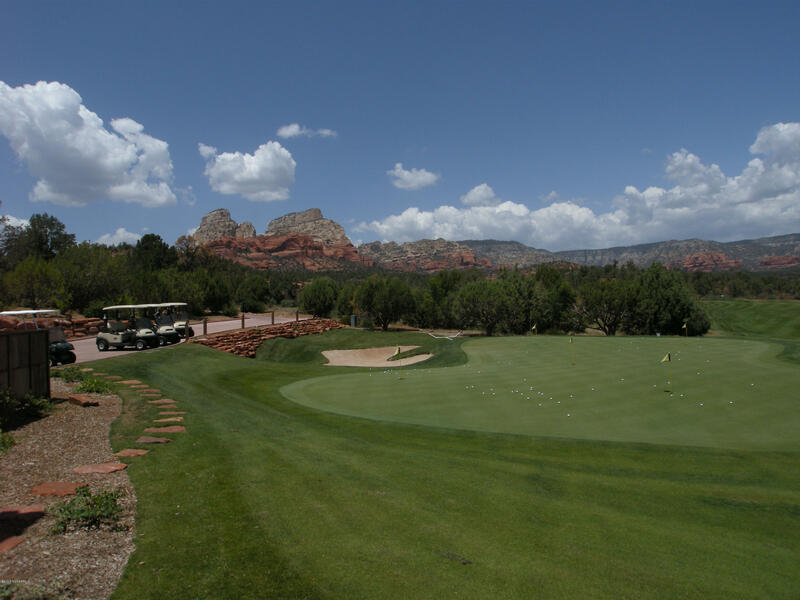 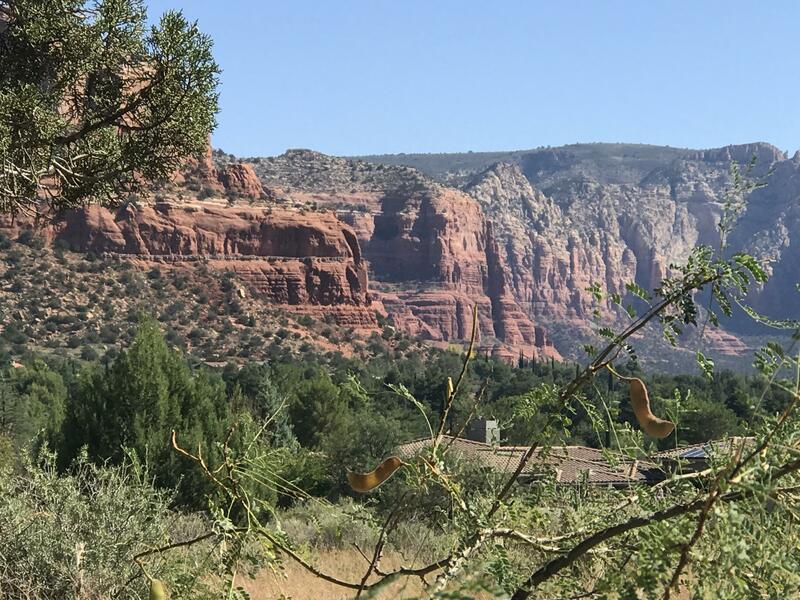 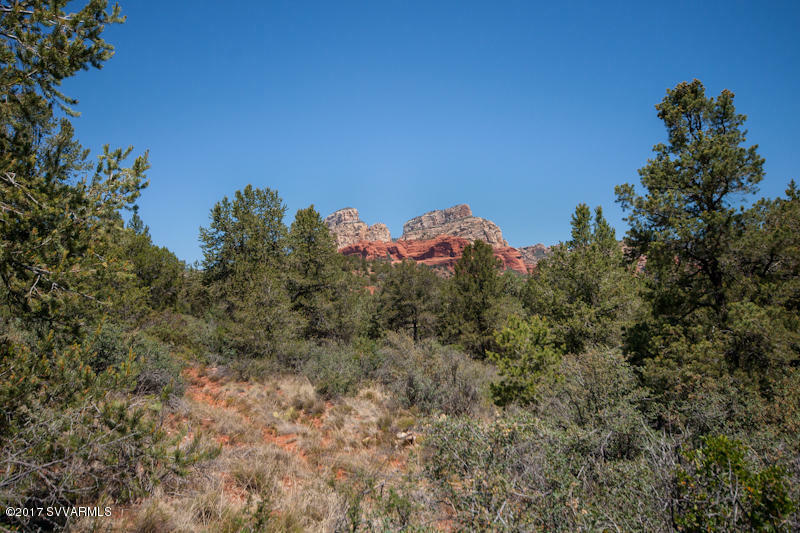 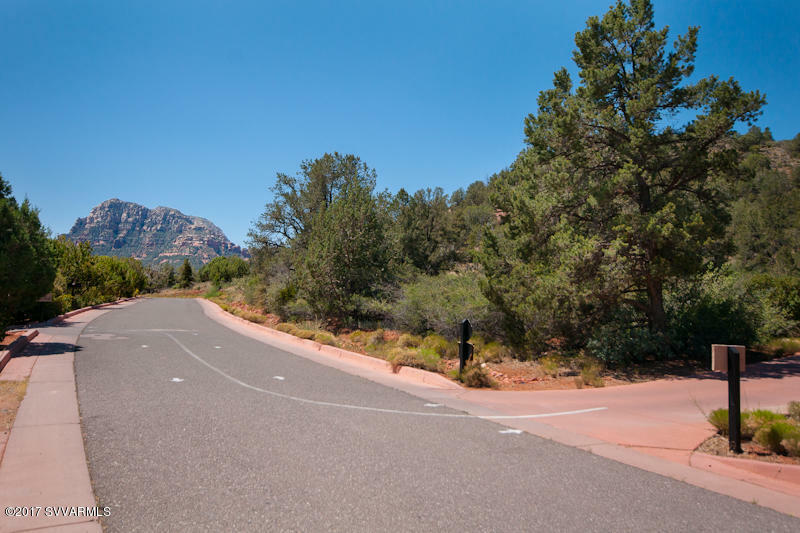 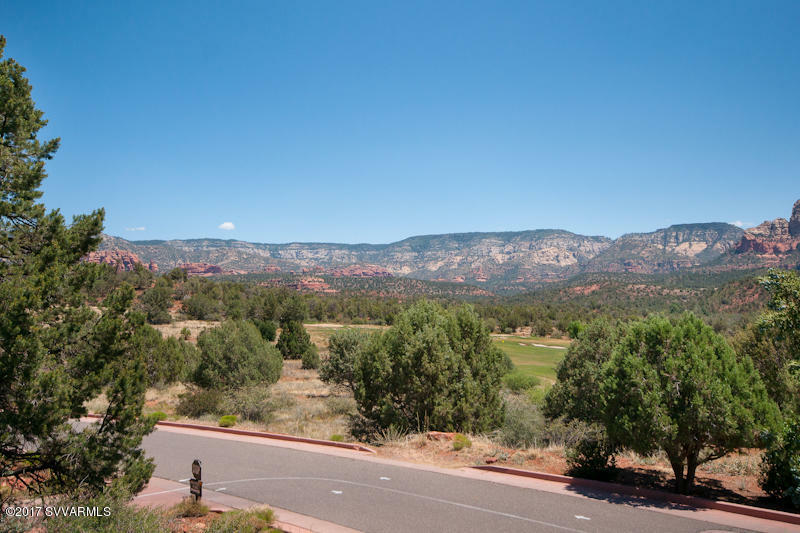 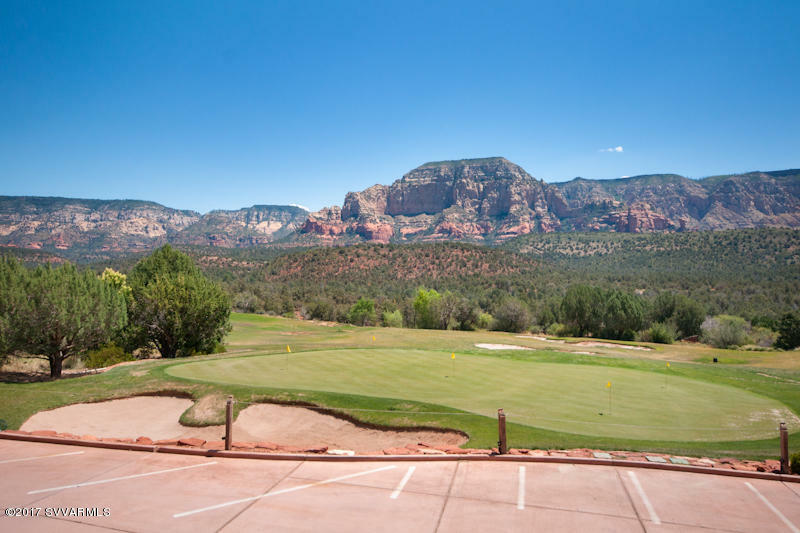 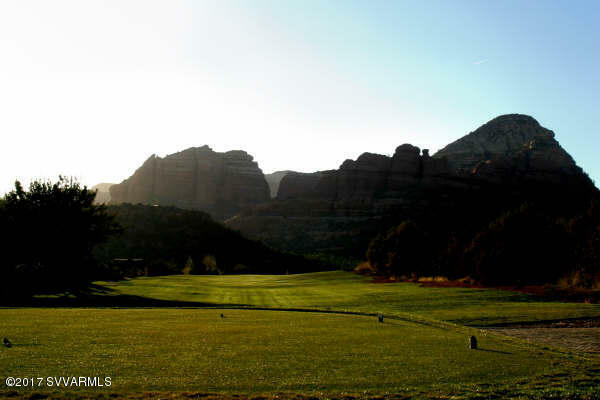 A one of a kind lot with stunning red rock views in the most exclusive part of Sedona. 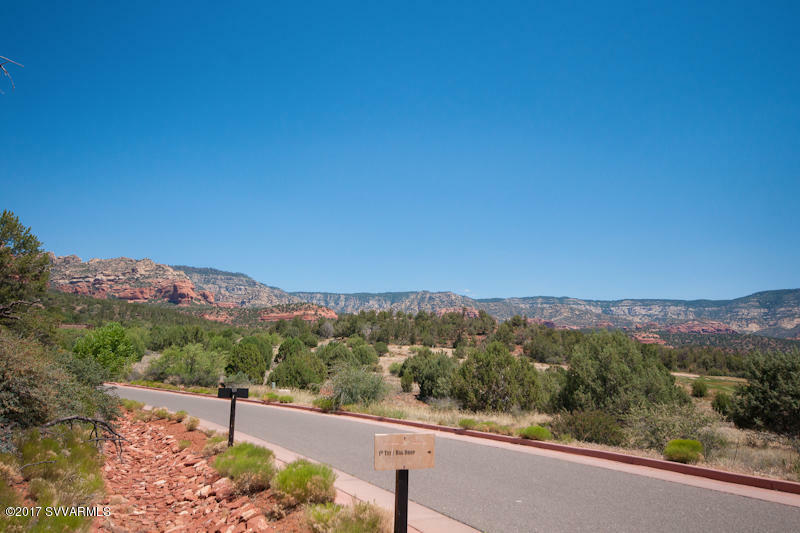 A wonderful investment for the discriminating Buyer.